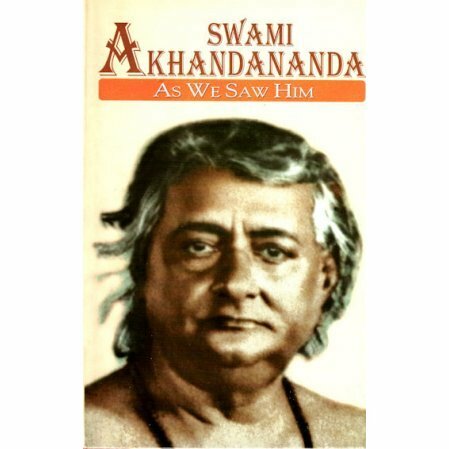 A collection of reminiscences of Swami Akhandananda by various monks and laymen. Swami Akhandananda was one of the sixteen monastic disciples of Sri Ramakrishna. He was best known for his devotion to serving the poor. Swami Vivekananda had told him, "You have read,' Look upon your mother as God, look upon your father as God.' But I say to you, the poor, the illiterate, the afflicted - let them be your God. Know that service to them alone is the highest religion." The swami was incapable of considering himself superior to anyone in any way. We offer in this book some of the recollections of people who were inspired by such qualities.